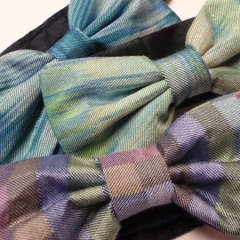 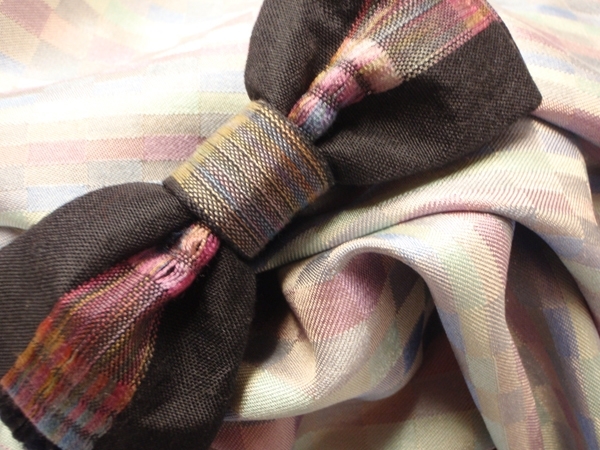 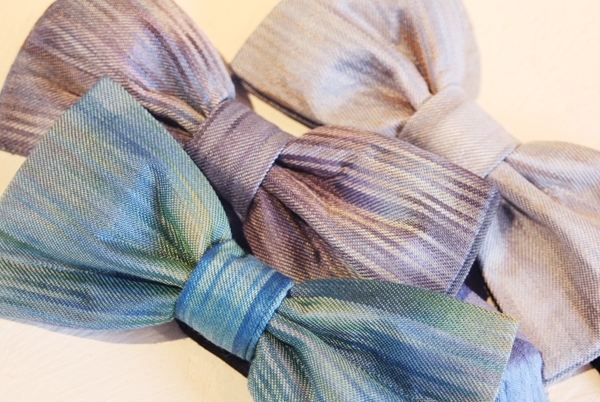 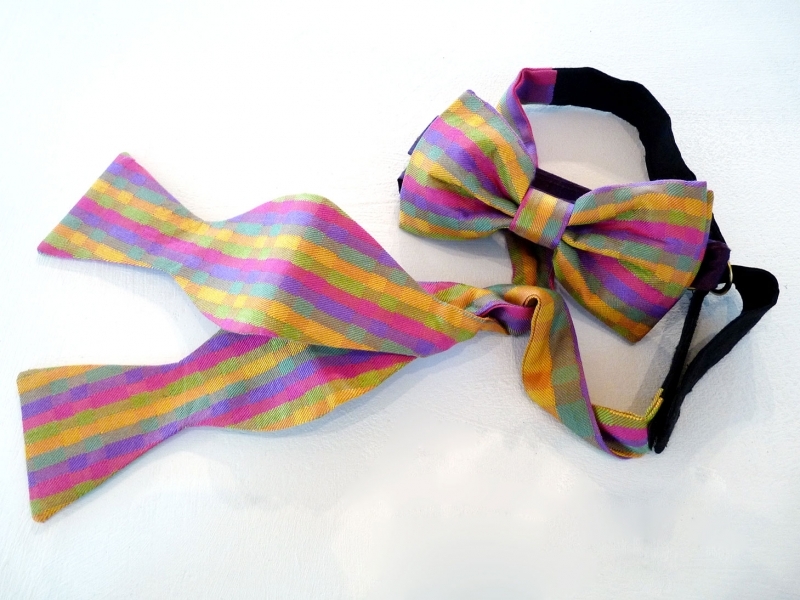 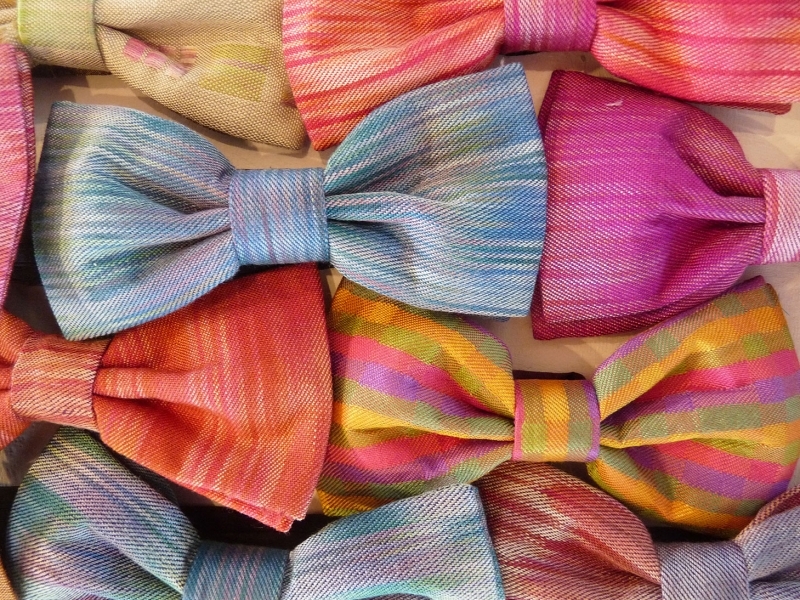 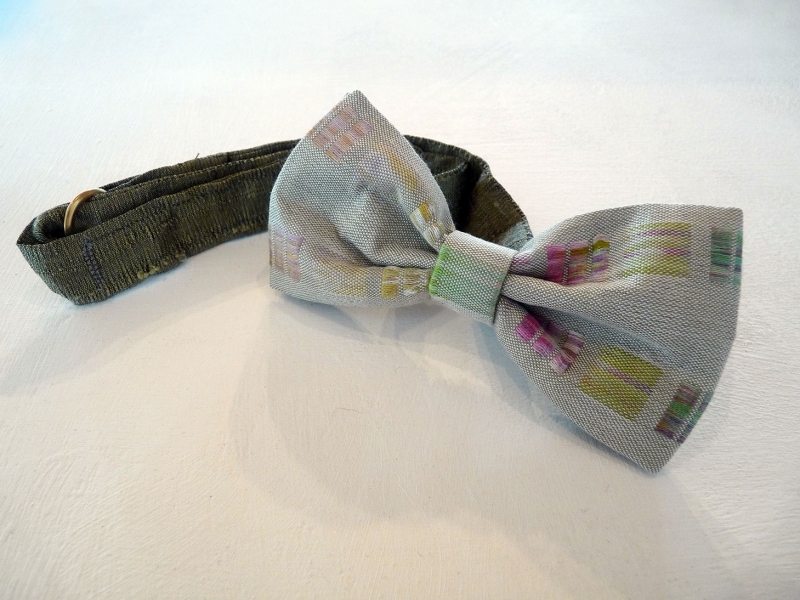 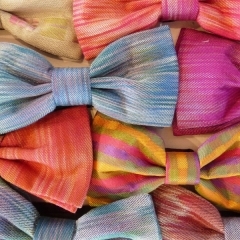 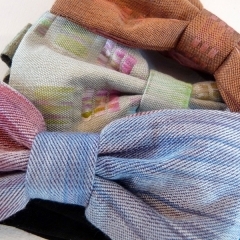 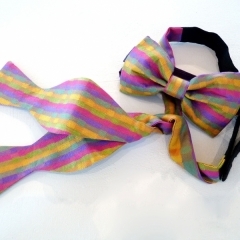 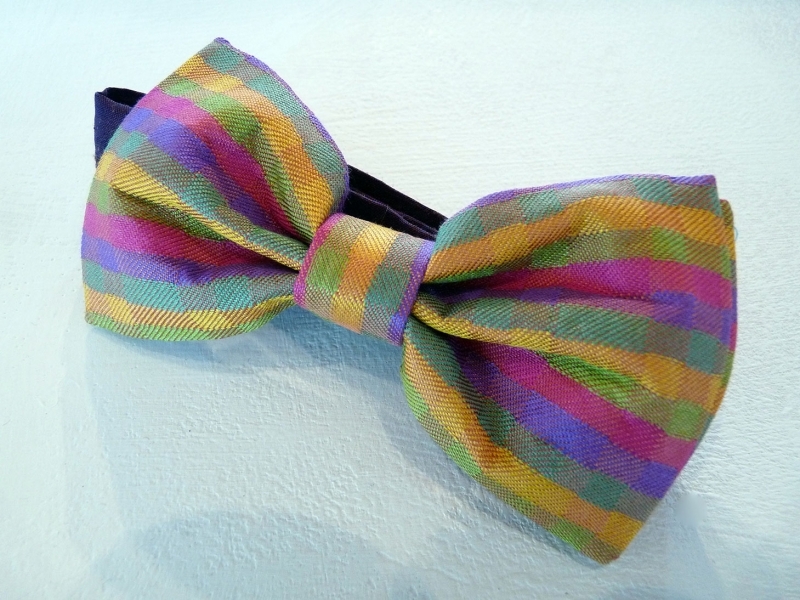 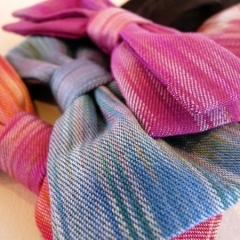 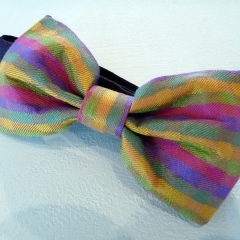 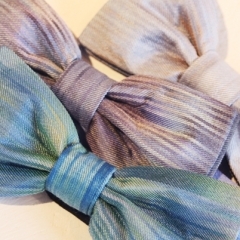 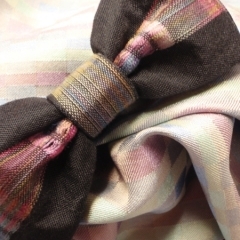 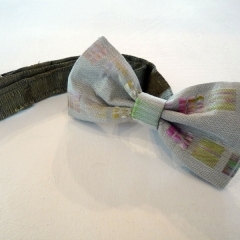 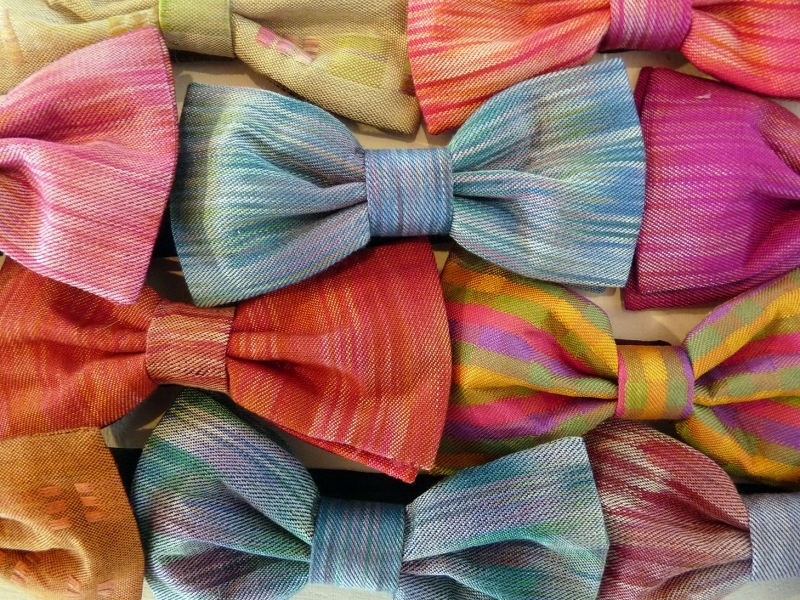 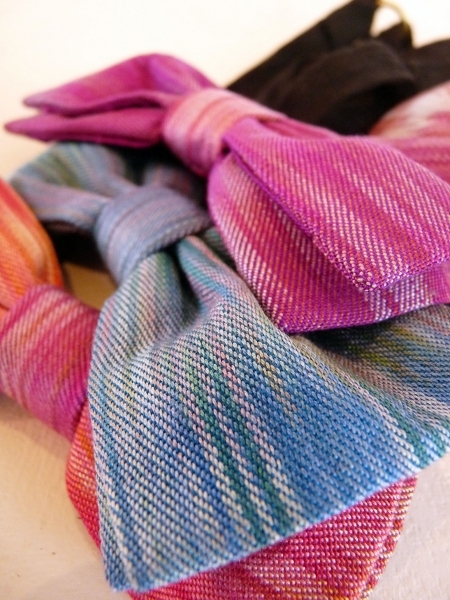 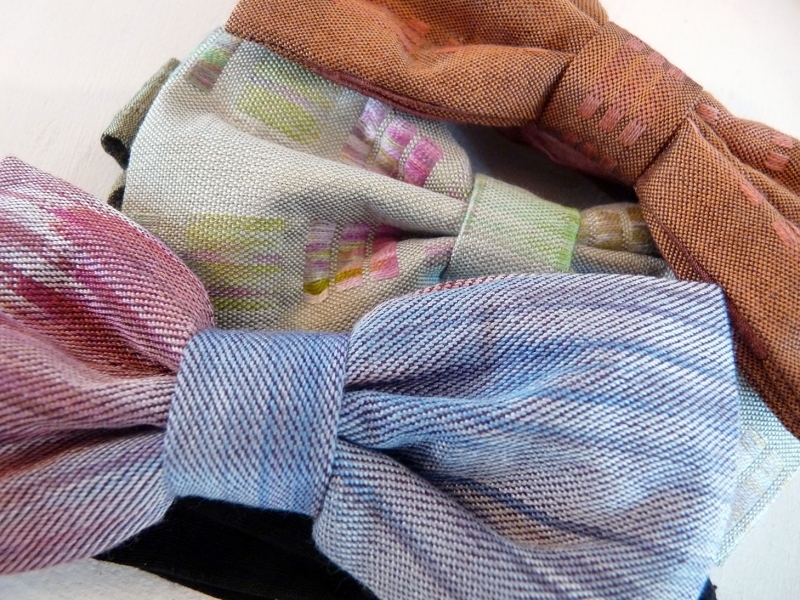 Debby offers two styles of bow tie, pre-tied and tie yourself. 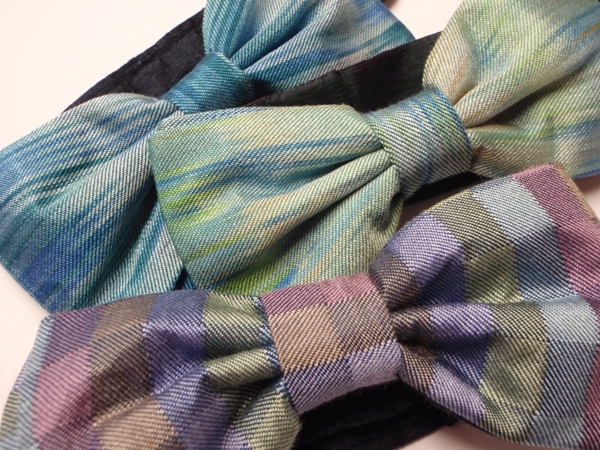 The tie yourself range are made in such a way that the ends of the bow can be tied in up to 8 different colour combinations. 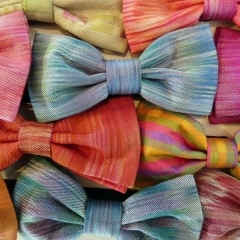 Each comes with tying instructions.